Healing Home? Yes! Its easy! s meet the standards we have come to expect from Young Living. This class will be purely informational and coming does not obligate you to purchase anything. 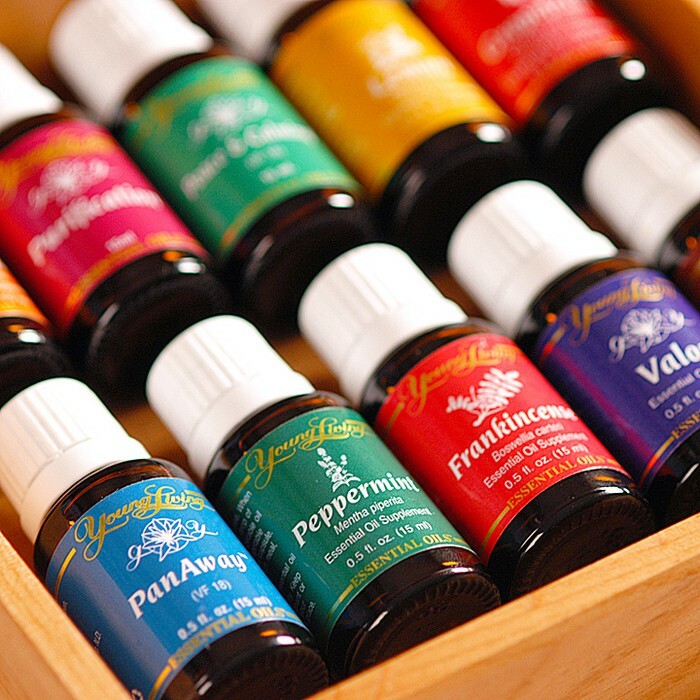 If you've been talking to friends about Young Living, bring or send them to the class! Everyone is welcome! Zyto Scans will be available at this class for $10 each! To receive directions to Connie's house, please email juliehanneman(AT)gmail(DOT)com. Or RSVP via the event link on Facebook.